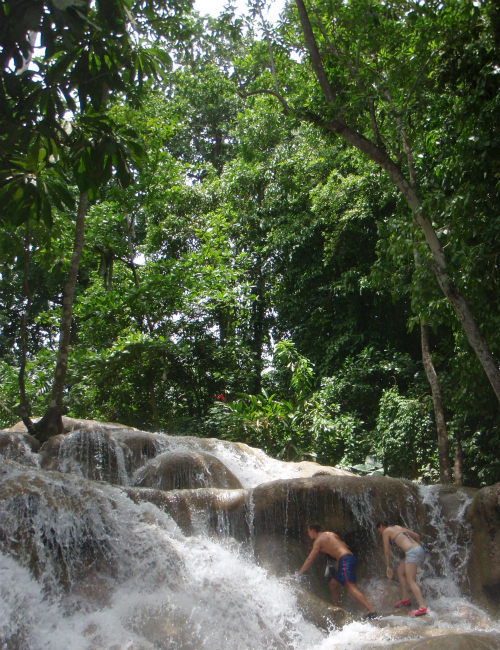 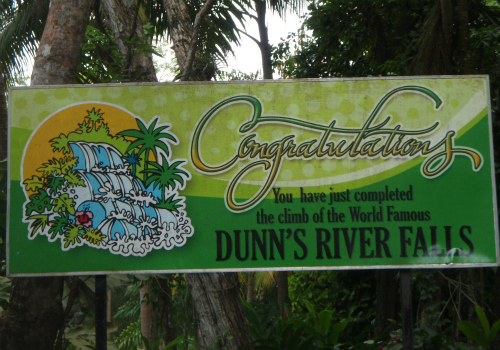 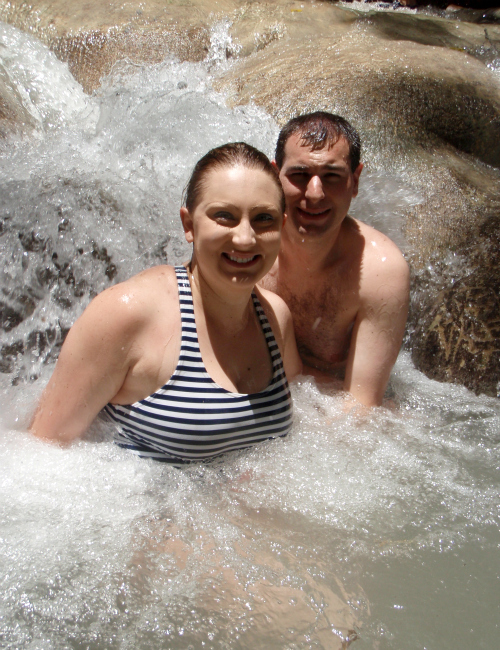 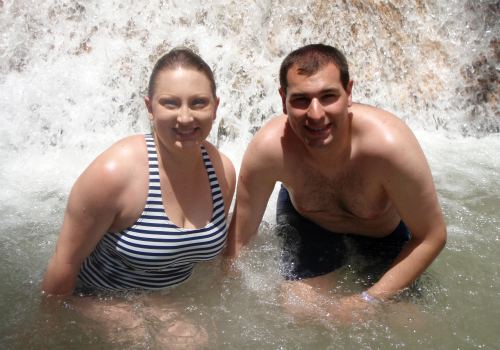 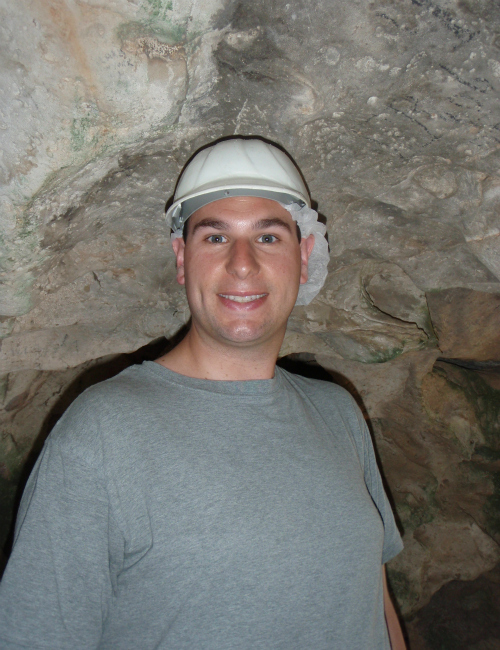 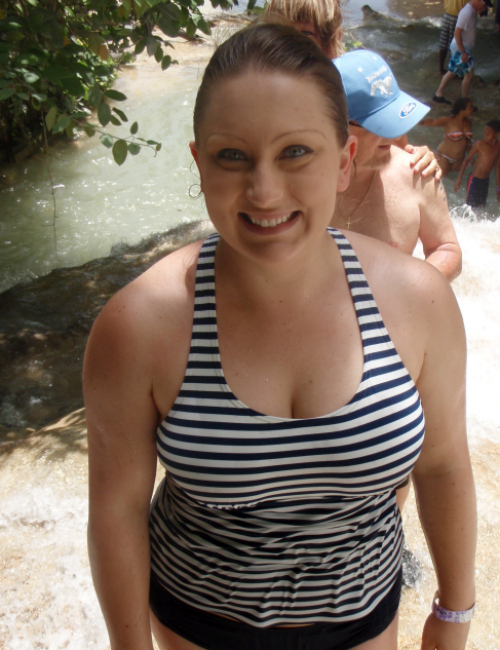 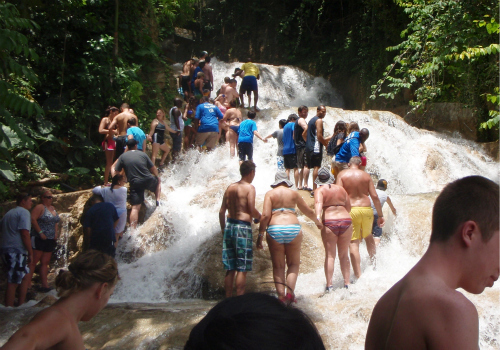 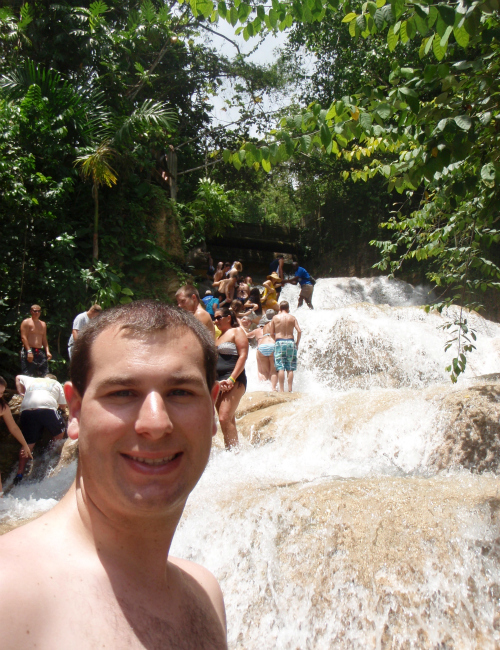 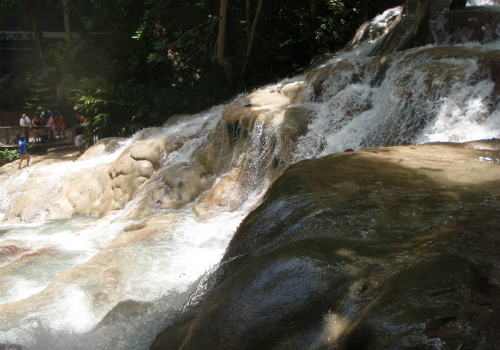 after climbing dunn's river falls, we traveled to st. ann's, jamaica, where we visited green grotto caves. 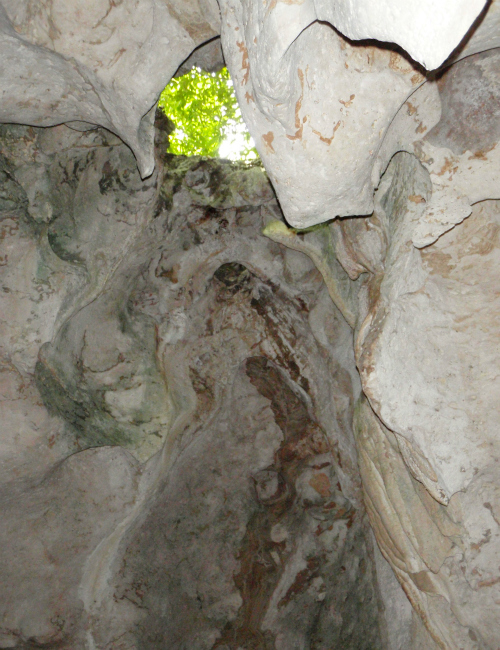 surrounded by dried coral, the caves were once under water and were completely carved out by the ocean. 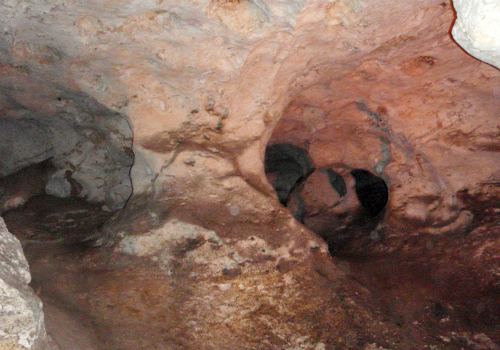 we hiked through many different chambers in the limestone caves, and saw the lake in the very bottom of the caves. 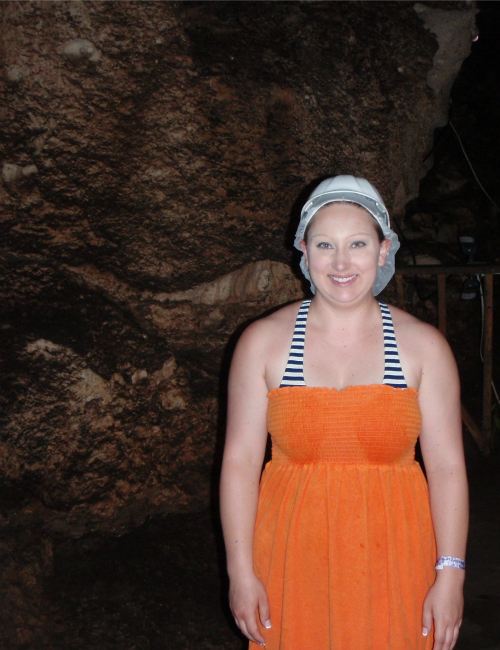 it was amazing to see all of the stalactites and stalagmites in the caves. 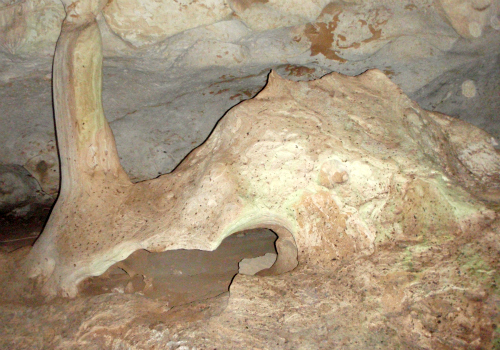 i have to admit that it did make me a little bit nervous to see that there were so many bats flying around the caves, but we survived! 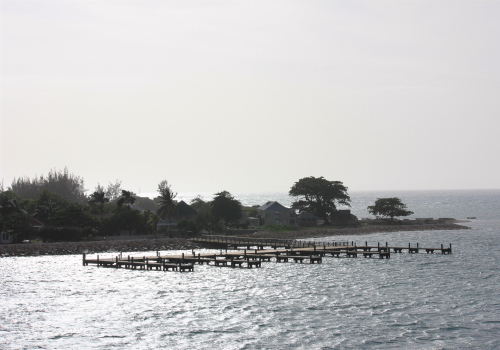 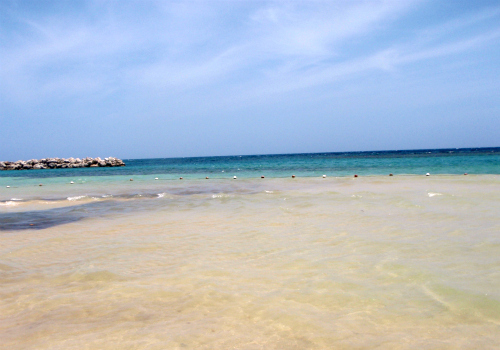 here are just a few of the many, many, many photos that we took in jamaica . 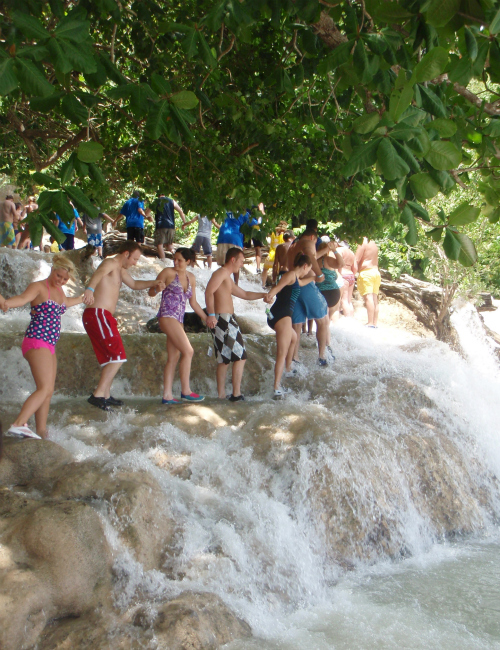 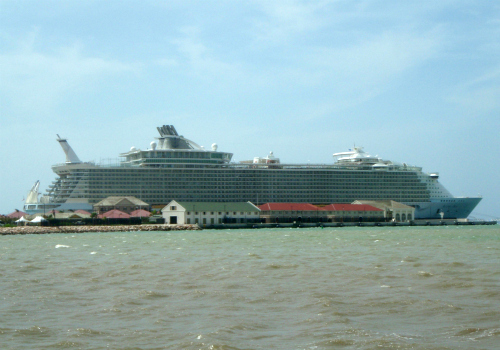 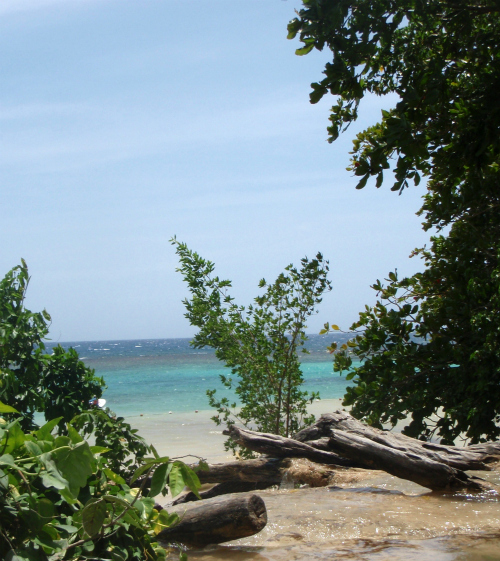 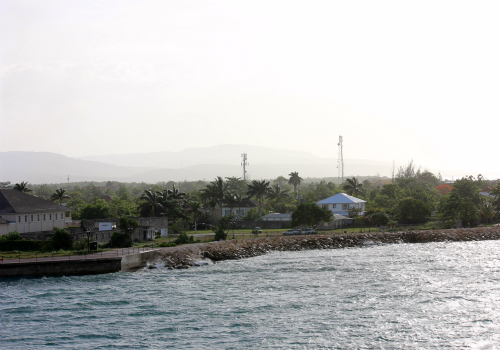 . .
ps: you can check out pictures from labadee, haiti, our first port of call, here.